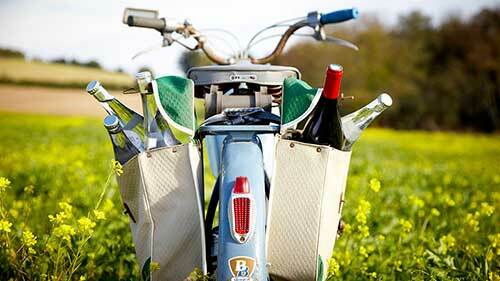 Provence, Southern Rhône Valley and Chateauneuf-du-Pape, tailor made wine tours with a native Sommelier. 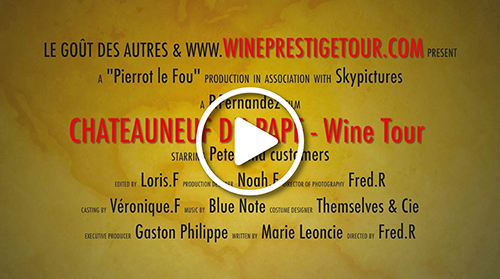 The Wine tourism experience in France. 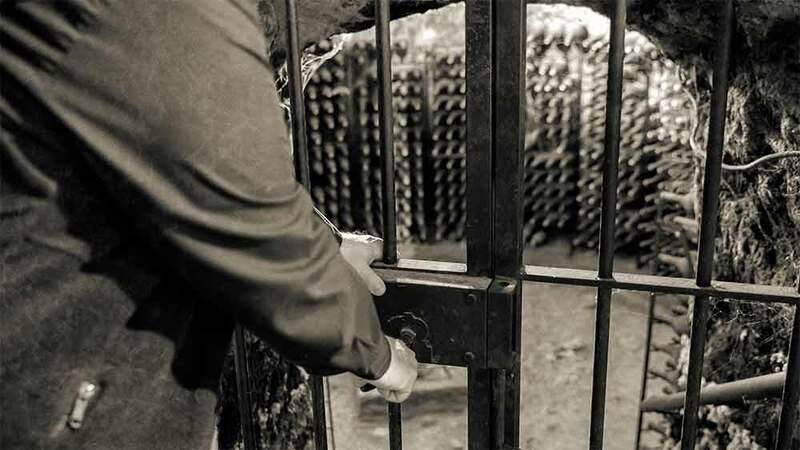 Awareness around wine tourism is relatively recent in France despite the existence of tourist wine roads like in Alsace which date back more than 60 years. 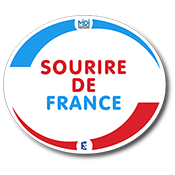 While France can offer travelers an undeniable authenticity of wine appellations, and fabulous wines produced there, it still has progress to make with regard to the quality of the « experience » offered to visitors. 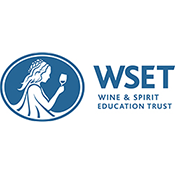 Thus, some countries such as France have focused on encouraging wineries to develop this experience, particularly through the creation of various tourism labels that reward the most welcoming winemakers. 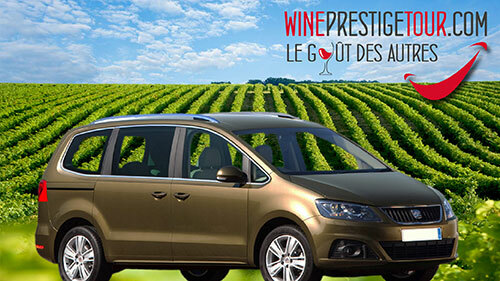 This offer is still a little new, but we all know it’s not easy to get an appointment to visit a winery in France. 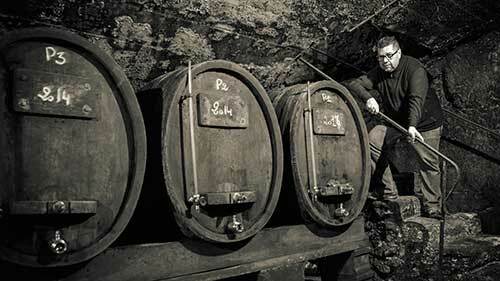 Most winemakers cannot afford the luxury of being fully dedicated to receiving wine tourists. 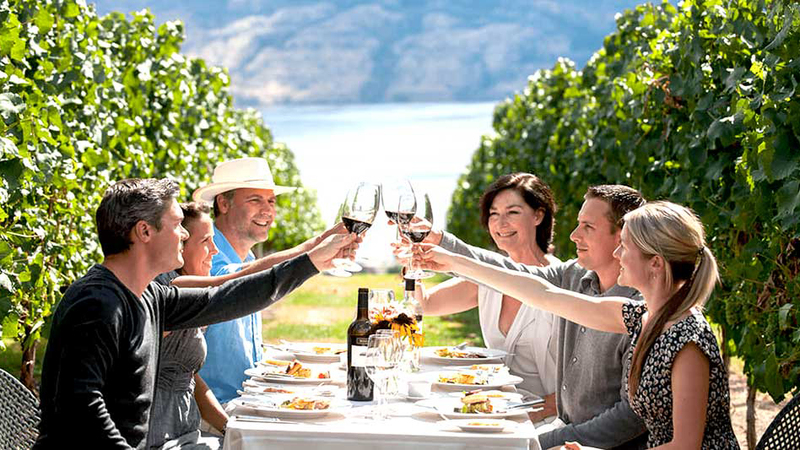 Wine tourism has a sense of purpose to bring added value for winemakers and tourism professionals. Enticed by the visits, tastings, the direct purchase of wine, or by the consumption of products. All being related to accommodations, catering or various activities. However, it is first and foremost the content and the relevance of the experience that allows the traveler to have an authentic immersion within an appellation and thus to make you feel as one with the area. Wine is about emotions, the satisfaction that comes from meeting and sharing an experience with a winemaker will make memories to last a lifetime. While also learning techniques that are used by professional tasters to develop a sophisticated smell and taste memory. 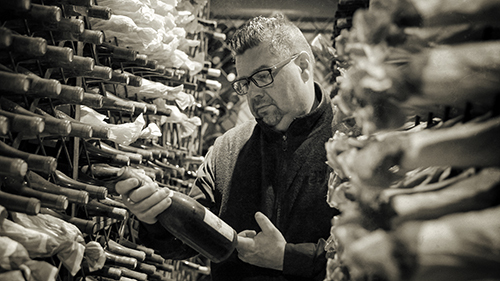 It is with great pleasure to share with you my passion for great wines that I started 5 years ago. 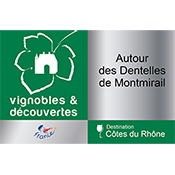 To offer you my services, and to discover the appellations of our magnificent Southern Rhone Valley. And more particularly the fabulous and prestigious wine region where I was born, Châteauneuf du Pape. Tailor made wine tours for small groups with a native bilingual guide. We organize tailor made wine tours for small groups with a native guide who speaks fluent English. Enjoy a rare and outstanding wine tasting tour experience in Provence, with a sommelier native to Châteauneuf du Pape. We organize wine tours departing from Avignon, Aix en Provence, Marseille, Saint-Rémy-de-Provence, Gordes, and nearby towns.